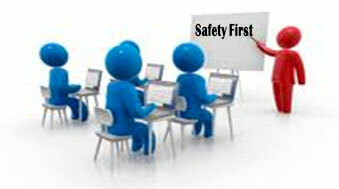 As a business, safety training helps you comply with health and safety law, but it’s hard to keep up with the changes. Make sure you and your team are up-to-date with current standards with our range of training courses. Our trainers are experts in the field of health & safety with experience across a range of work areas. Telephone: 01522 300161 or email: office@singleton-associates.org.